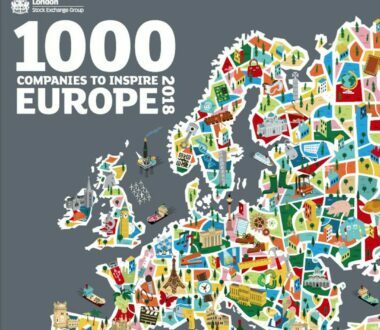 Whitemeadow are happy to announce our inclusion once again in the London Stock Exchange '1000 Companies to Inspire Europe 2018'. 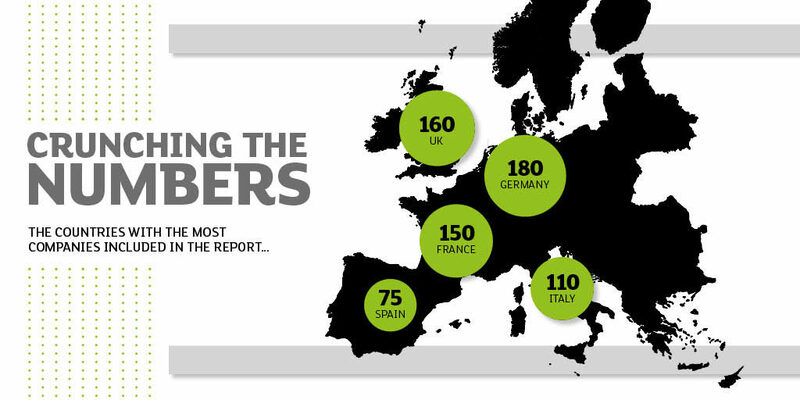 Nikhil Rathi, CEO, London Stock Exchange Plc, commented “The economic potential of Europe’s fastest growing companies is clear in ‘1000 Companies to Inspire Europe’. 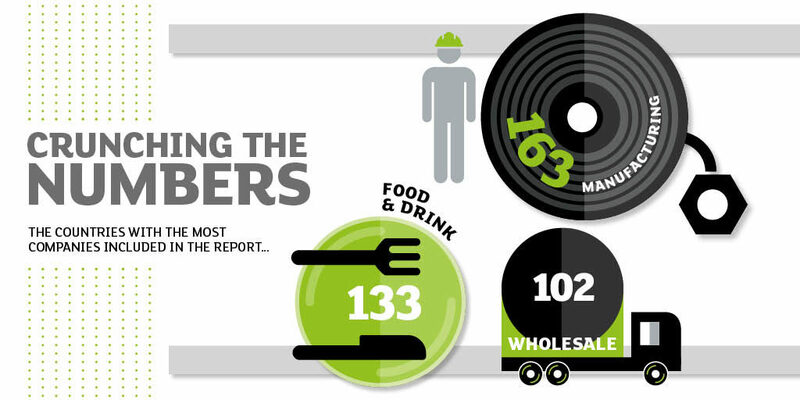 The report shows high-growth SMEs are the innovators, job creators and drivers of economic growth. 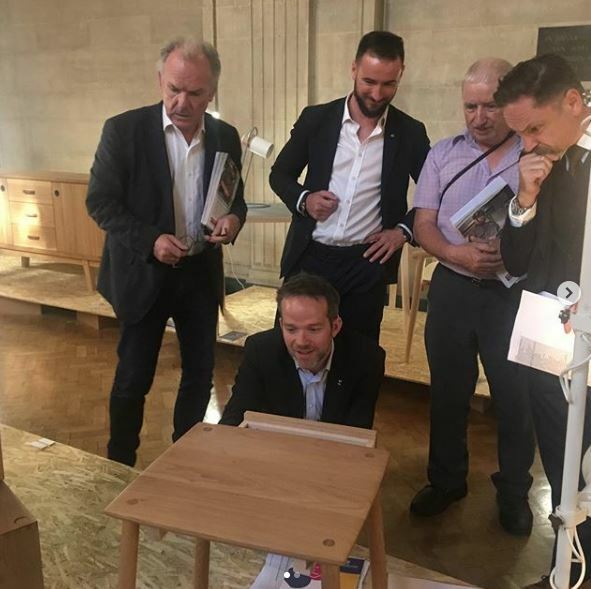 They have the potential to transform the European economy and give the next generation of young people the future they deserve. 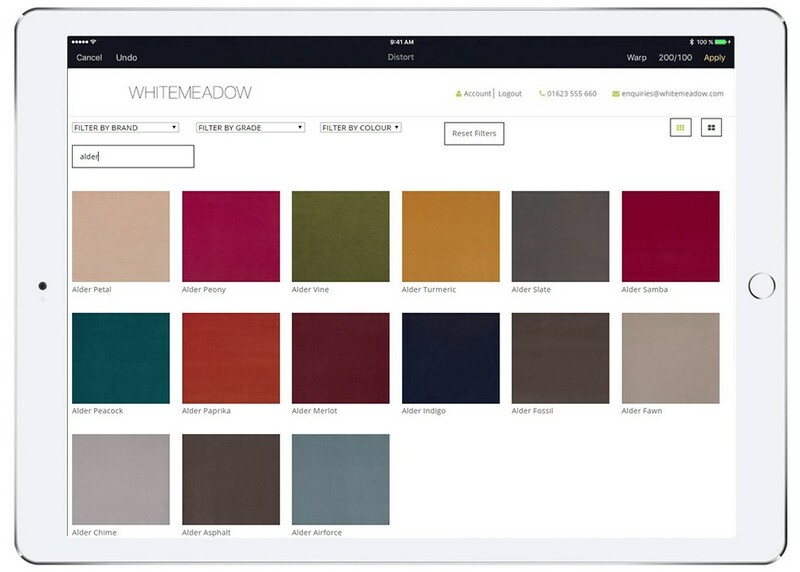 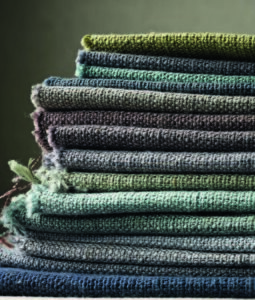 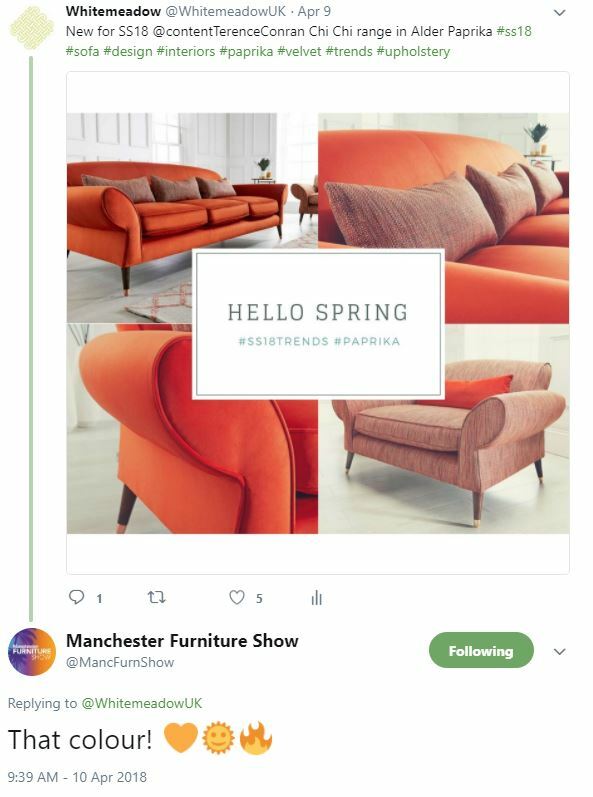 We have been busy shouting about our fantastic new models and fabrics in recent weeks across our social media platforms. 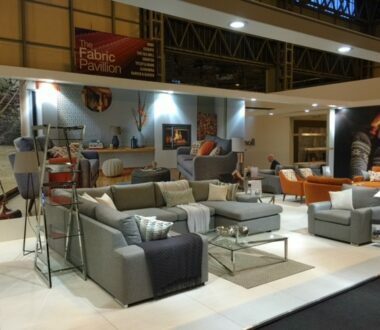 Below is some of the great feedback we have been receiving from both within the industry and end consumers. 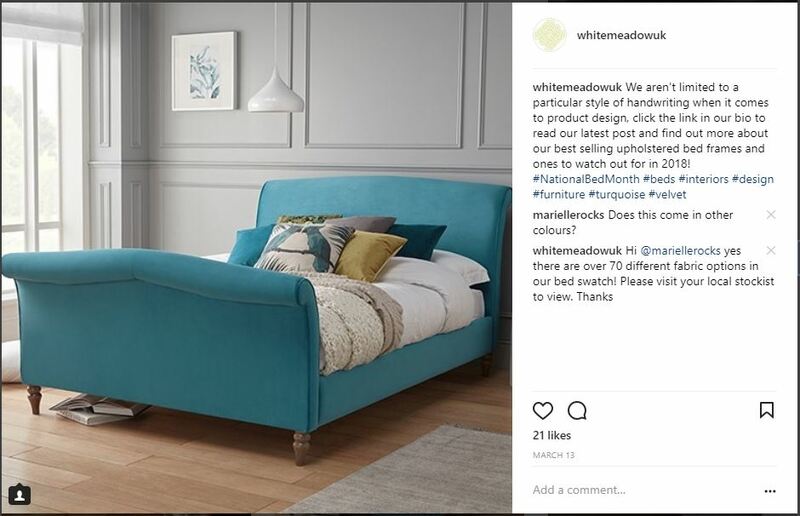 And because March was National Bed Month, we ran a weekly campaign to promote our current and new range of bed frames. 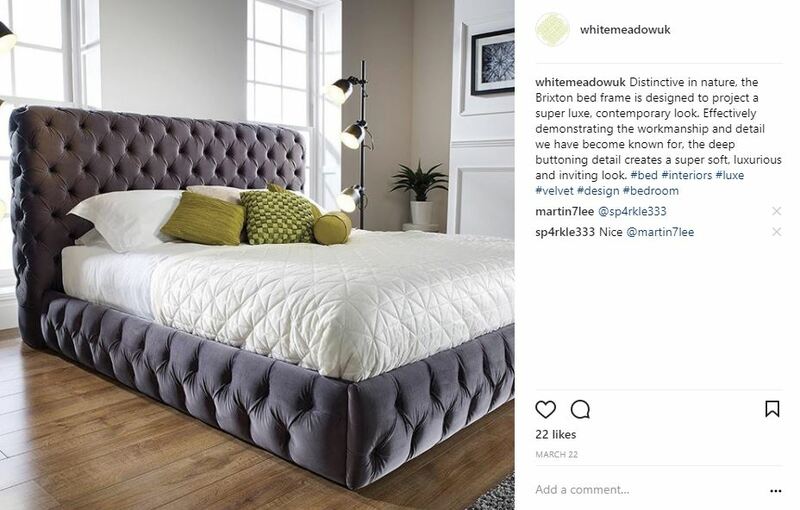 So if you are not already following us on Twitter and Instagram please do and keep up to date with all the latest news and goings on at Whitemeadow! 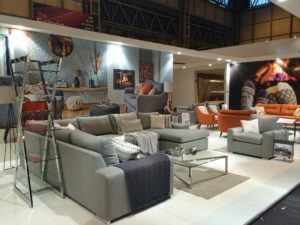 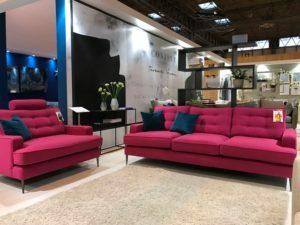 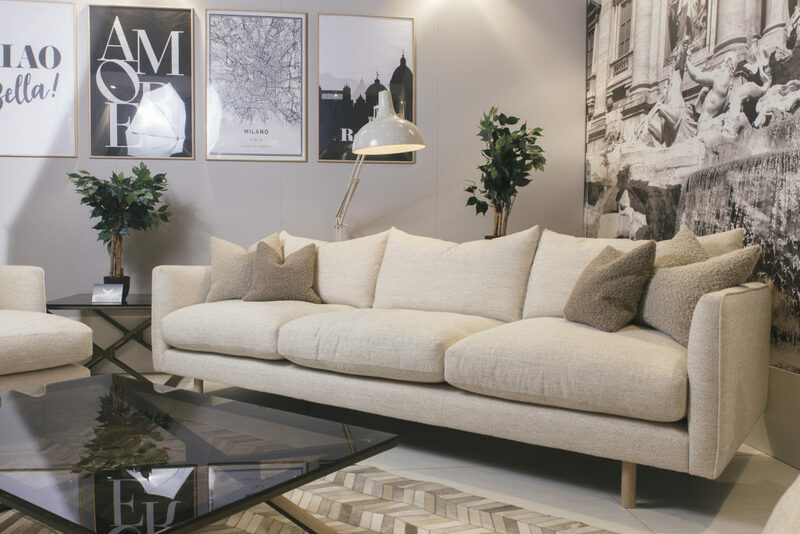 We kicked the new year off in style by attending one of the country’s largest and most important furniture shows at Birmingham’s NEC – the January Furniture Show. 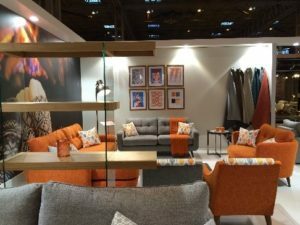 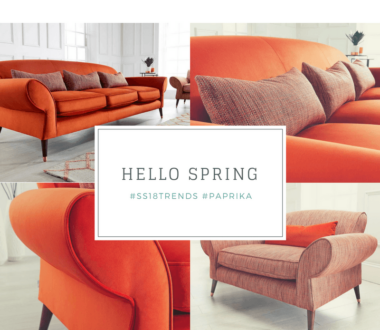 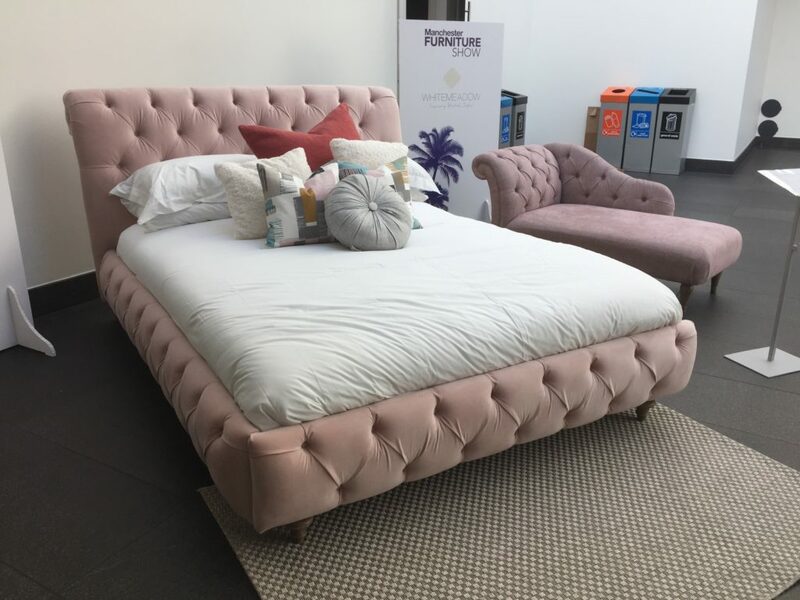 Launching our brand new bed stand, and bringing some of our latest designs along, the show provided the perfect opportunity for us to launch our Spring/Summer 2018 upholstery collection and get valuable feedback from leading UK retailers. 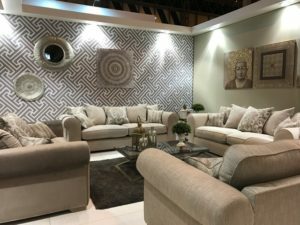 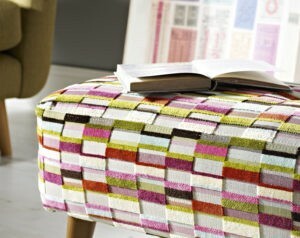 It also allowed us to get a sneak peek of what to expect from the world of furniture this year. 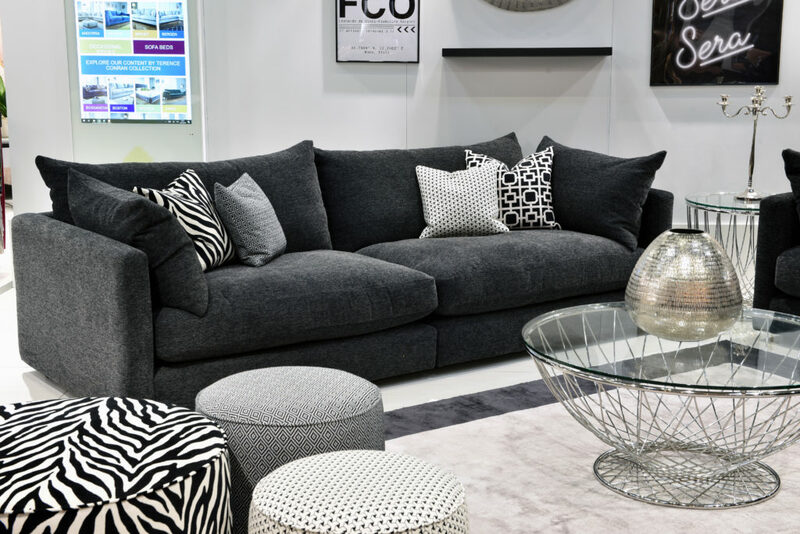 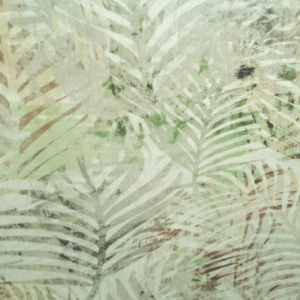 From industrial accents, to edgy, geometric prints, here’s some of the top trends we spotted at the JFS 2018…. 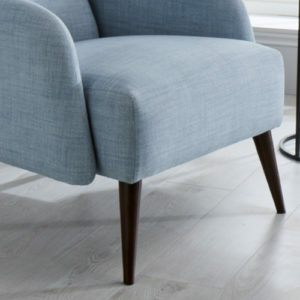 Tapered legs continue to appear across all kinds of furniture. 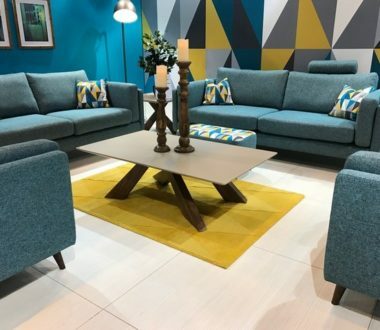 From upstanding sofas, coffee tables and even beds, retro angled legs are delicately shaped to appeal to modern audiences. 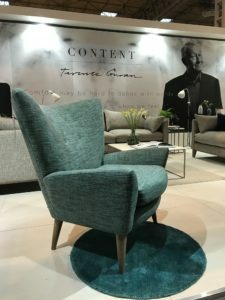 The style helps to create the look of space in a room by letting light travel around furnishings, ideal for open plan living, as highlighted here beautifully by the new Alfie Chair from the Content by Terence Conran range. 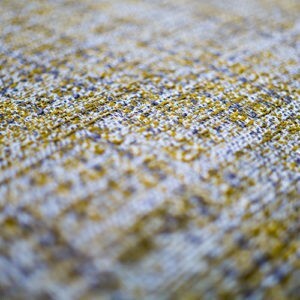 Tweed will no longer be classed as an old man’s fabric, as the Scottish style returns. 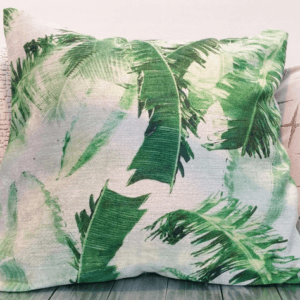 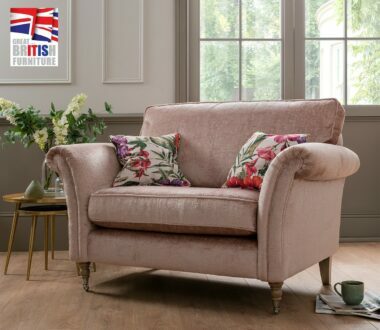 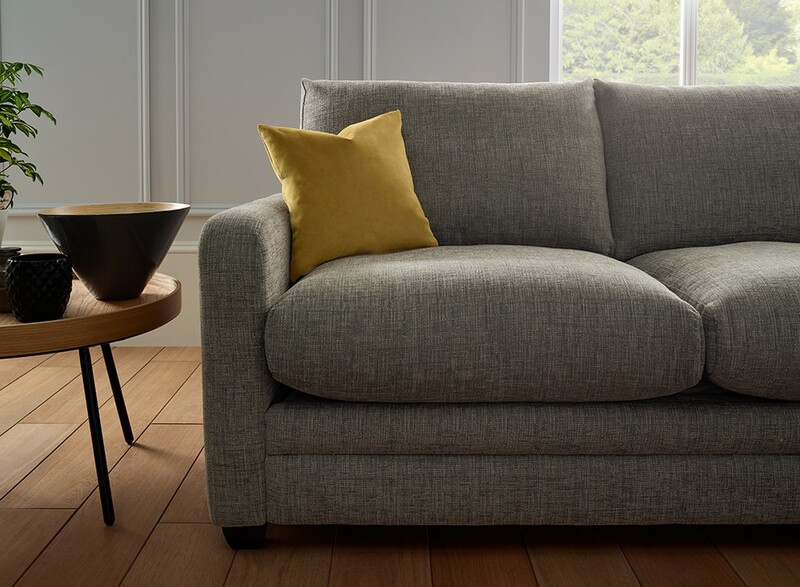 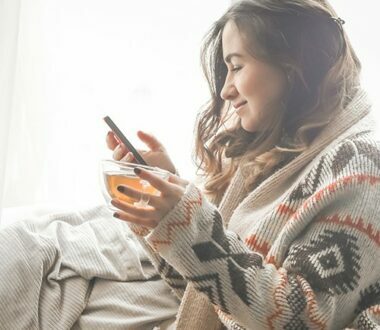 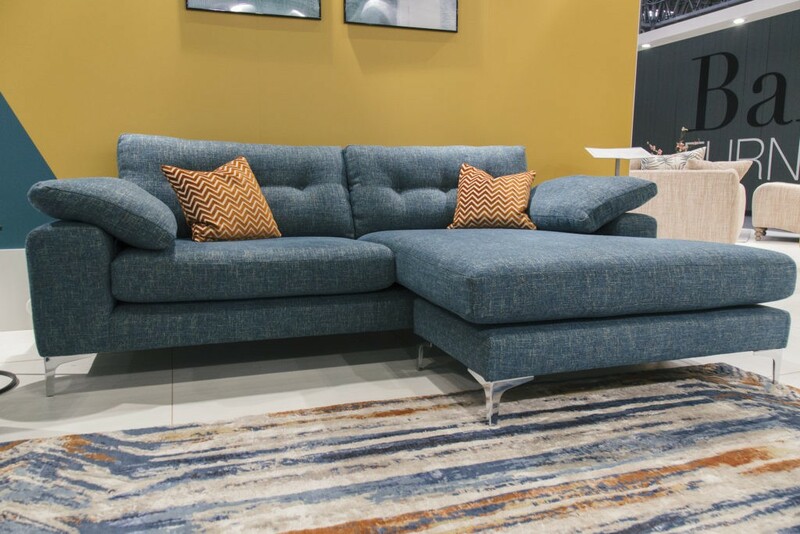 Sofas are making the best use of the fabric, creating statement pieces for contemporary, country styles that can be dressed up and down with different pattern cushions and textures. 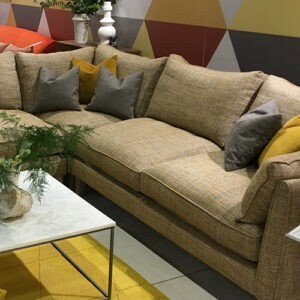 The Aster corner sofa in new fabric Aspen Mustard was very well received by many visitors to our stand. 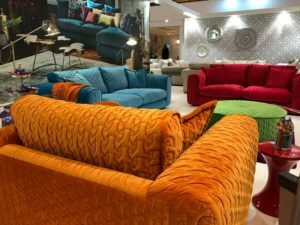 The plush revolution continues as velvet adorned most pieces at the show. 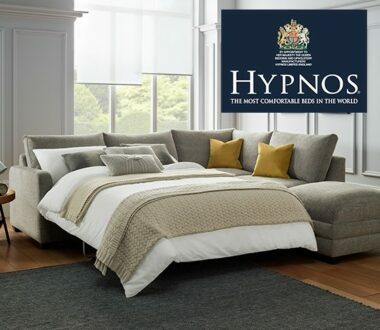 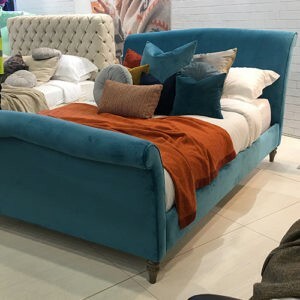 The lavishly soft fabric covered bed frames and sofas, in shades of deep greys and blue, with some pieces displaying intricate button tufting for added luxe, targeting a younger audience. 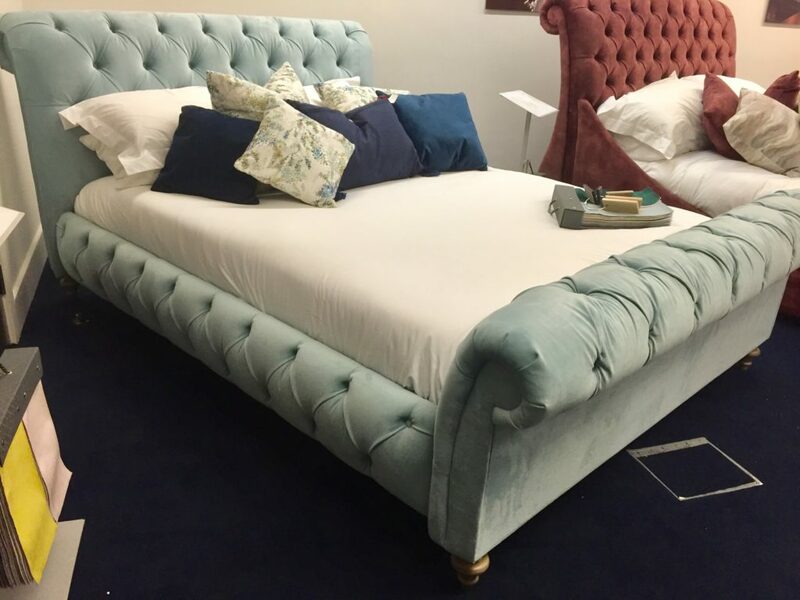 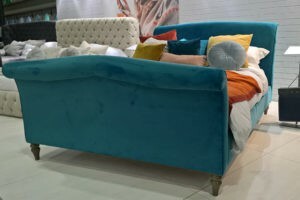 Our brand new Ellen bed was one of the stars of the show, displayed in new fabric Lumino Turquoise. 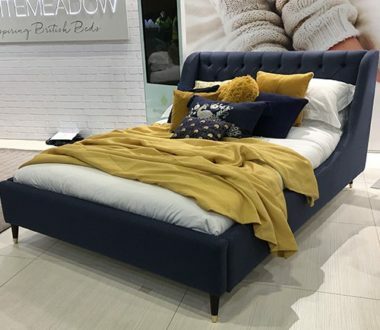 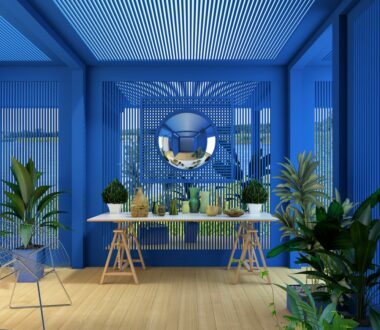 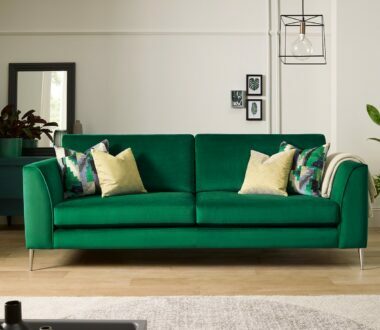 Sofas and beds are going into the deep, with dark shades of blue injecting rich opulence into pieces, from luxurious dressing chairs to classic chaise lounges, perfect for the warmer, brighter months and the fashion conscious. 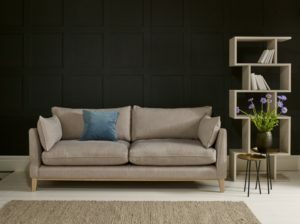 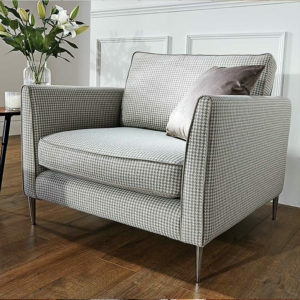 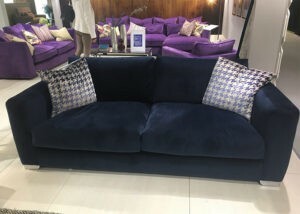 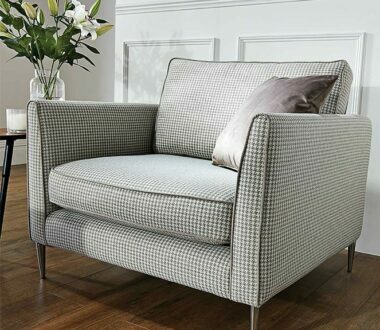 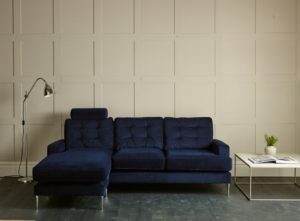 Another new model, Boston, in Plush Indigo, worked beautifully with our new scatter cushion fabric, Nevado Indigo. 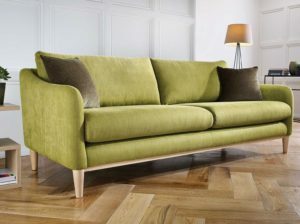 With the ultra-fashionable mustard taking centre stage this year, a splash of colour has been injected into the season. 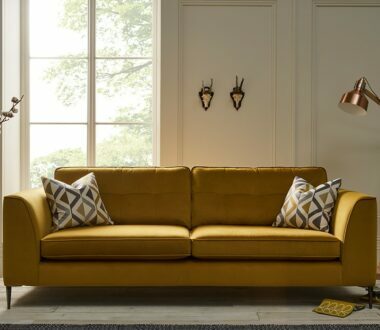 Mustard helps to add texture to pieces, as well as being subtly threaded through fabrics to suit those less adventurous. 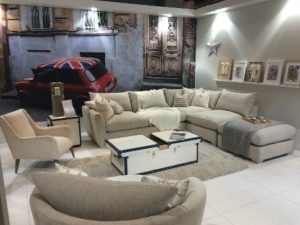 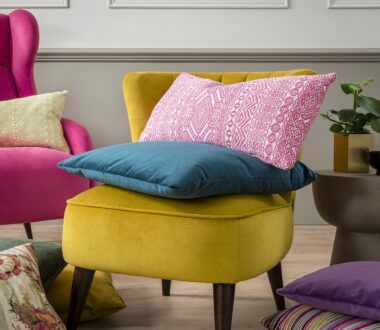 We really went to town on the Whitemeadow upholstery stand, injecting splashes of colour on the walls and through accessories to compliment the ranges. 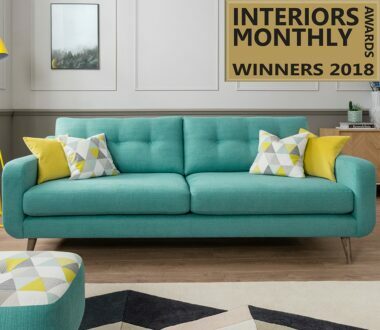 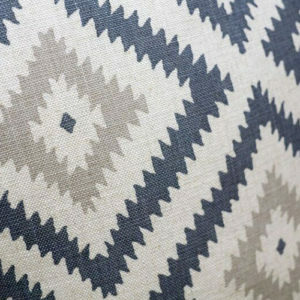 Geometric patterns are using the seasons most popular shades to create bold, statement pieces of on-trend furniture. 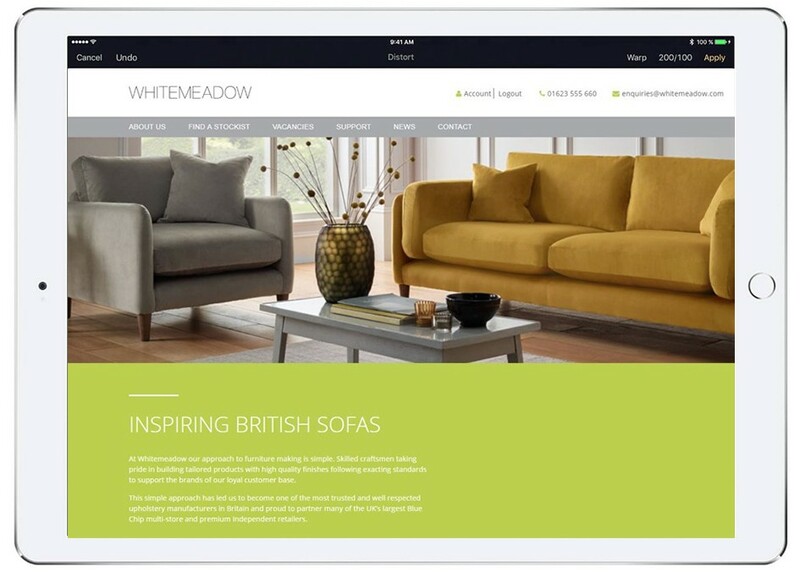 Appealing to whole host of audiences, there’s a pattern to suit anyone’s tastes. 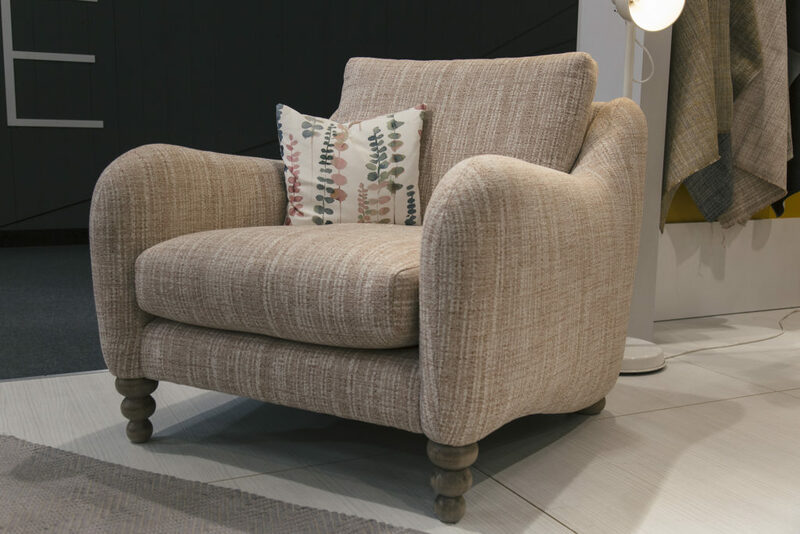 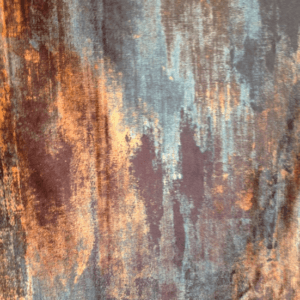 We love the Andrew Martin fabrics we used to create an 'Antique Explorer' theme in our central room on the stand. 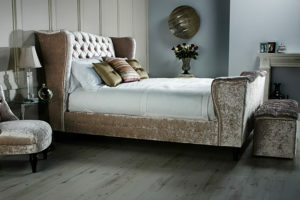 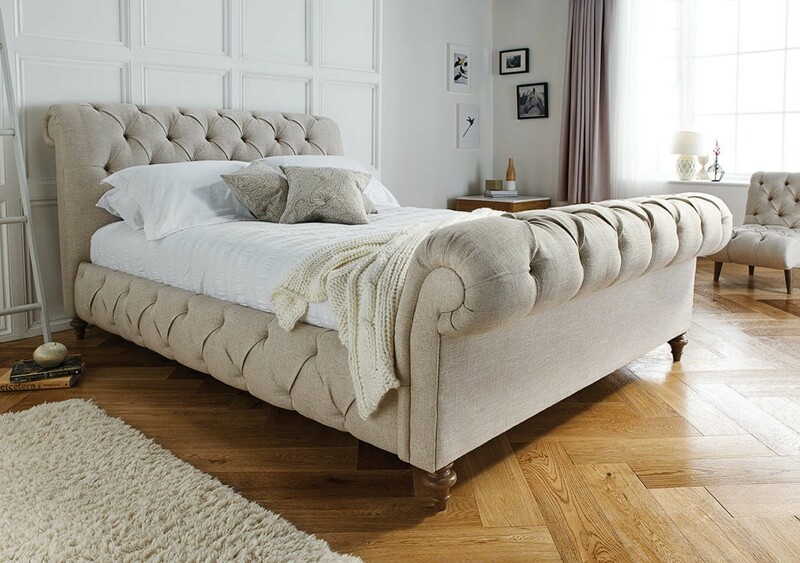 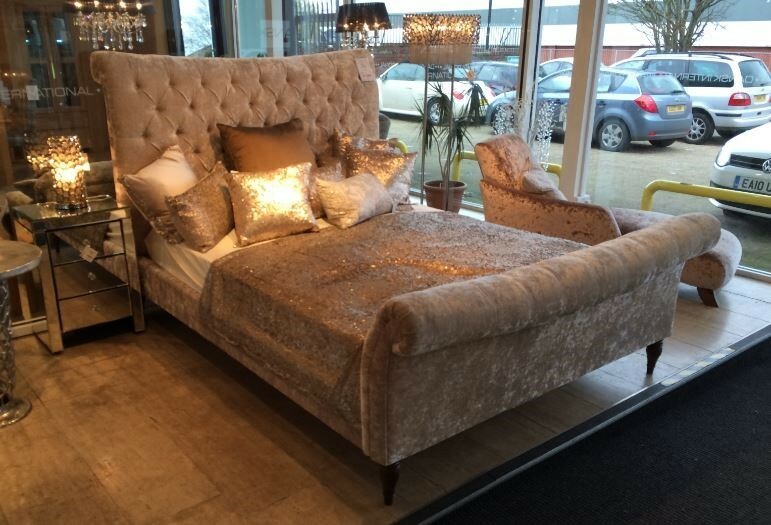 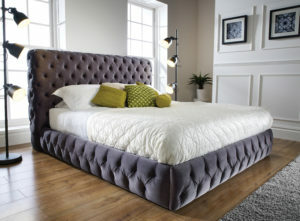 Luxurious, plush and velour are the three words to be associated with beds. 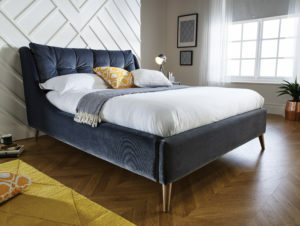 Huge, caved, bed stands coated in luxurious velvet add glamour, working to create stand-out pieces, while some styles opt for a rolled, Chesterfield style foot for a classic, understated look. 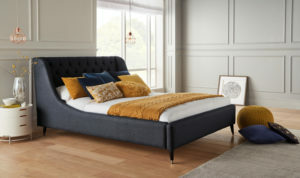 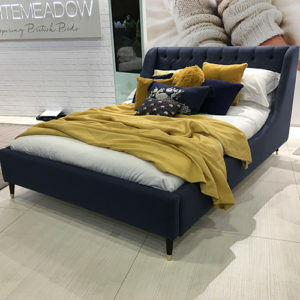 The new Louis bed blends the very best of contemporary design with grown up glamour, presented at the show in new Shetland Navy fabric. 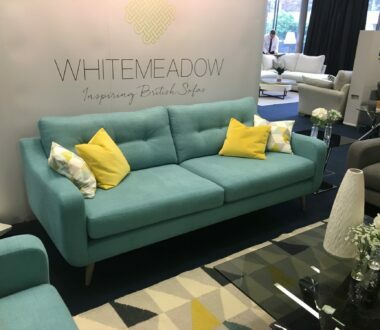 Many thanks to all customers who paid a visit to the Whitemeadow Stands this year, we look forward to delivering your new floor displays over the coming months. 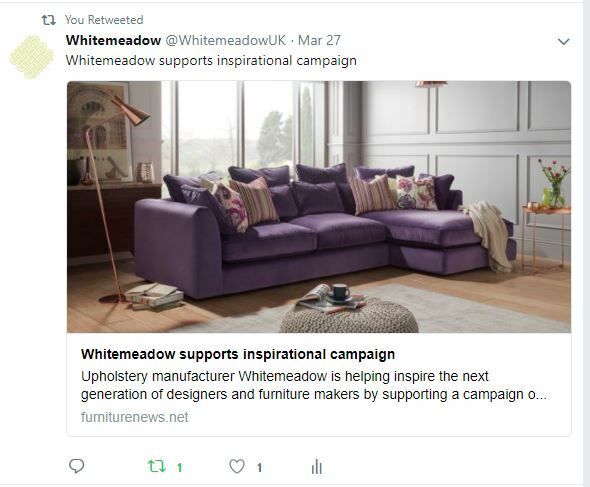 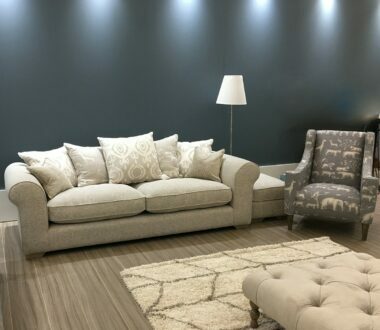 Keep up to date with where we’ll be heading next and all other Whitemeadow Furniture updates by following us on social, and view our show video below! 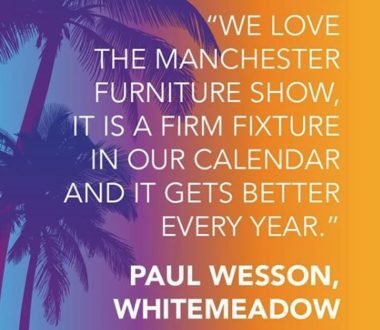 Gearing up for our Best January Furniture Show Yet! 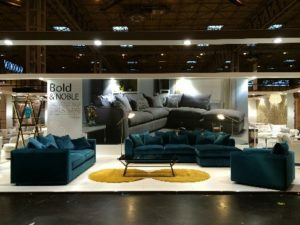 It’s that time of year again and we are busy working away preparing for what we believe will be our best January Furniture Show yet! 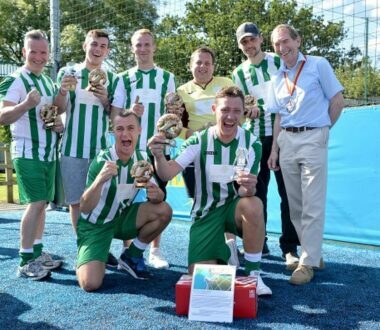 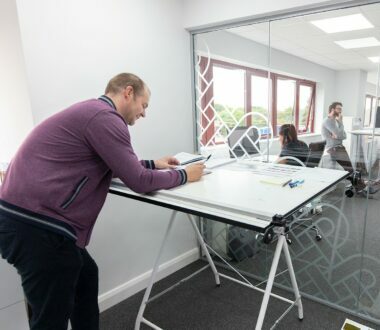 So, with this in mind we thought we’d give you an insight into how some of our team members are preparing for the big event…. 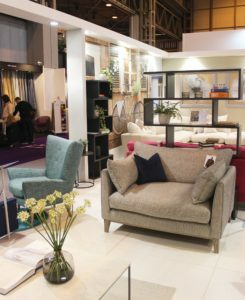 “The run up to the January Furniture Show is without doubt our busiest- and arguably most exciting time of the year. 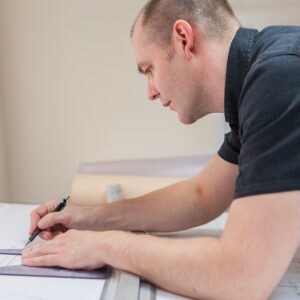 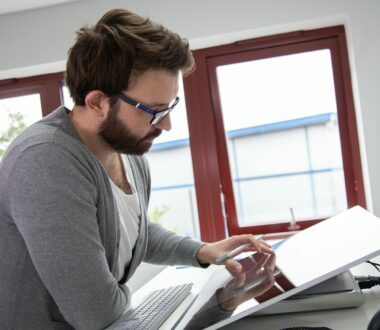 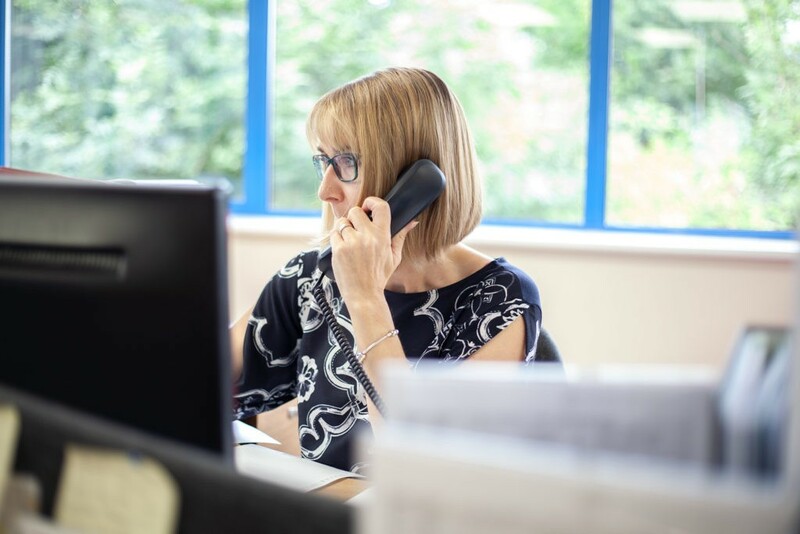 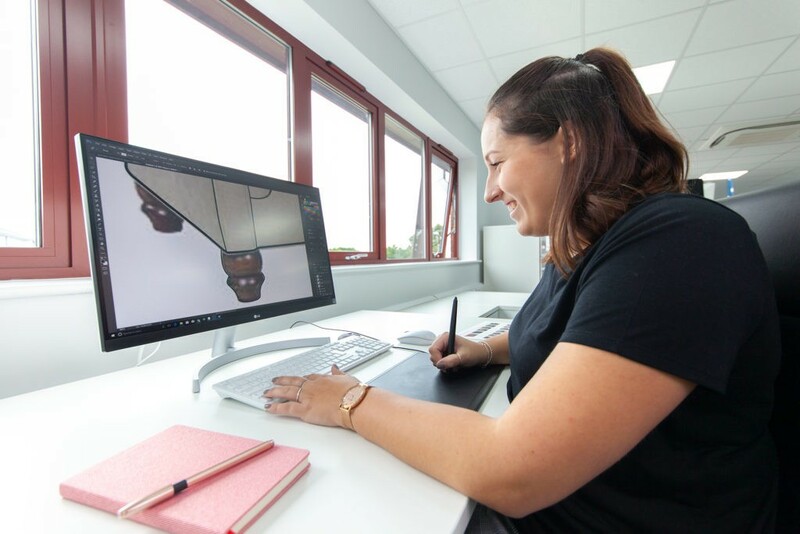 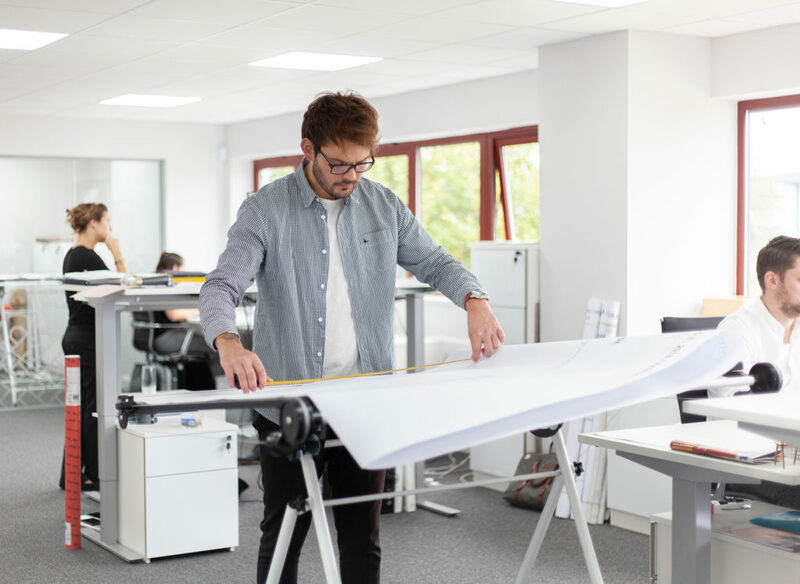 Everyone in the department is conditioned to work at a very fast pace –it is a very thorough and prolific department, but that doesn’t mean we don’t put in long hours to make sure our designs are the very best they can be. 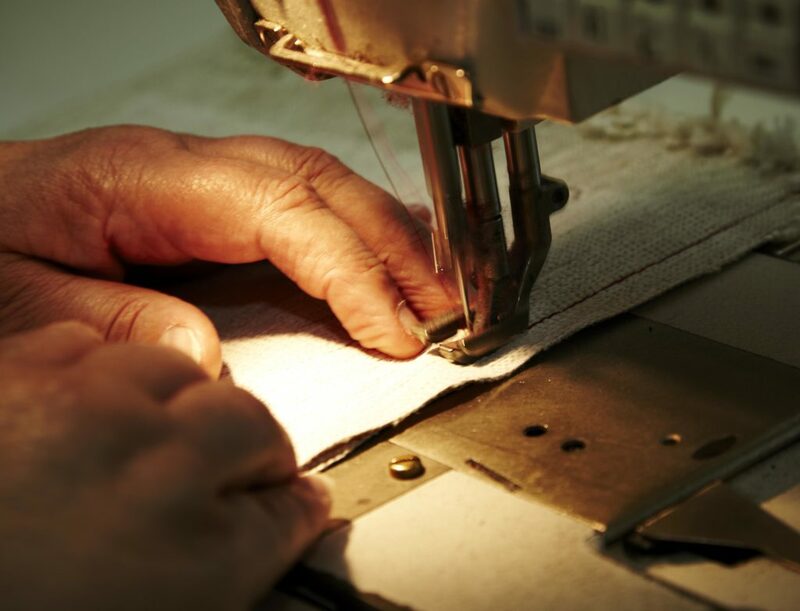 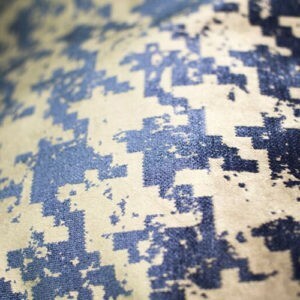 If a rival company comes out with a better fabric or design than us then I feel as sick as a dog, so it’s worth the effort! 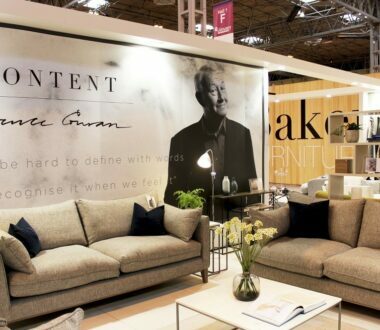 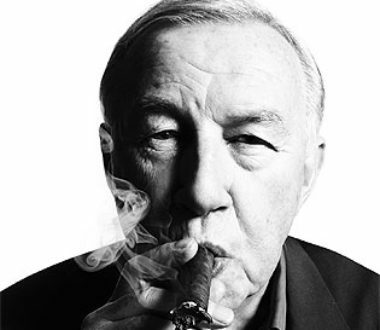 We’ll be working right up to the show to ensure the products are our most inspiring to date". 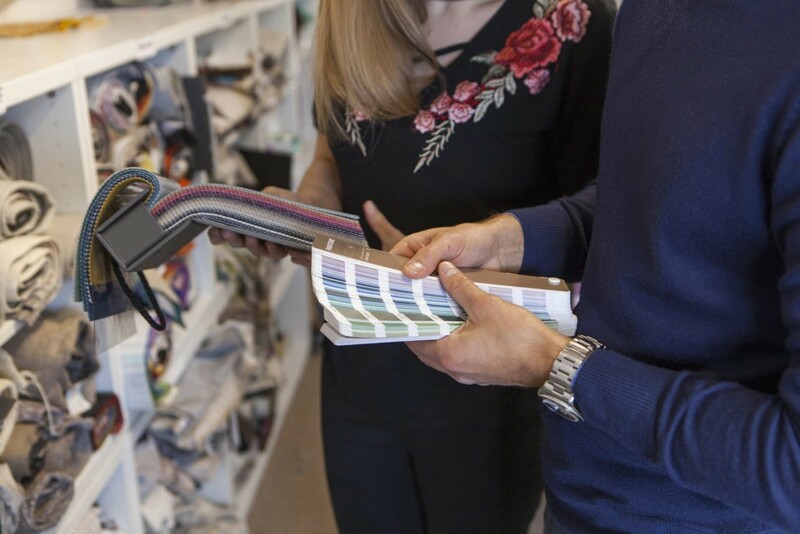 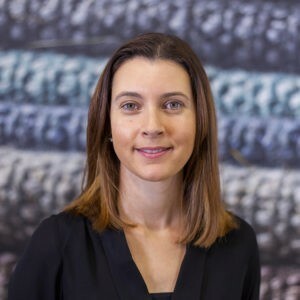 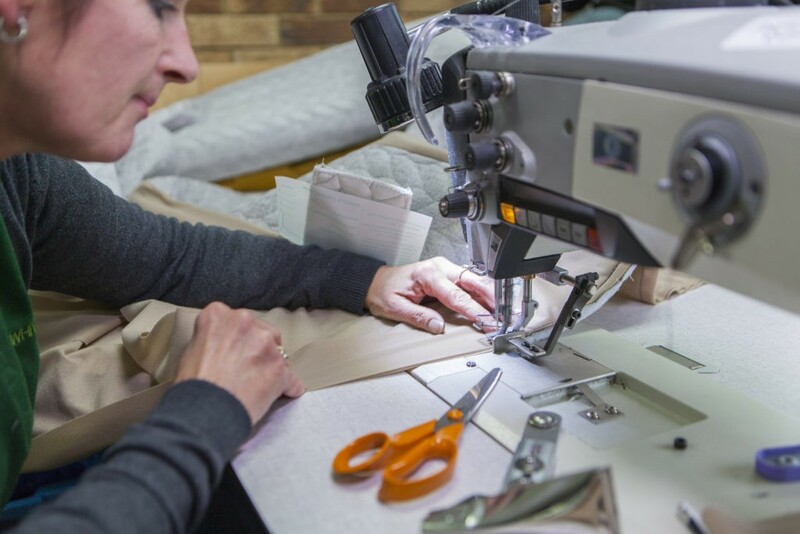 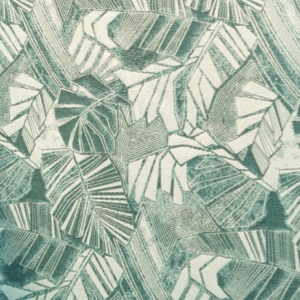 “Originally coming from a design background, I find this time of year really exciting as I get to work more closely with the design team regarding the development of products and fabric stories for the show. 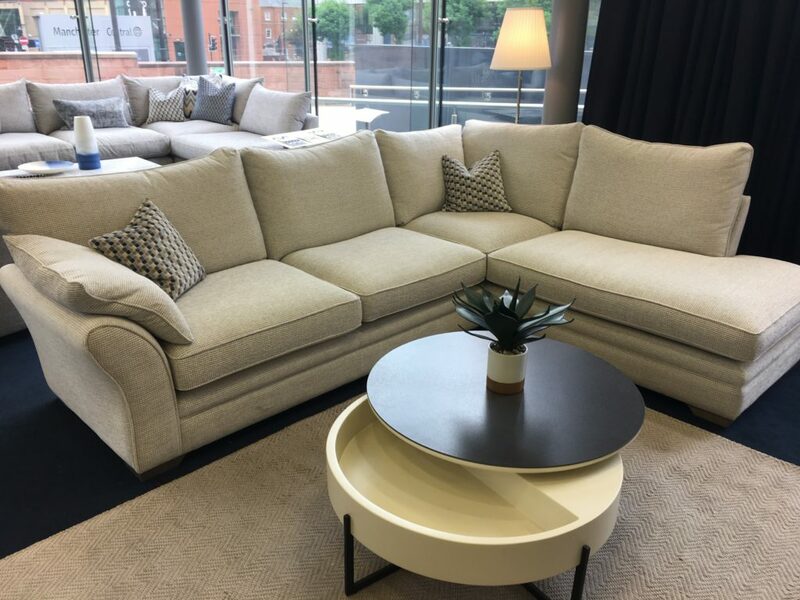 At the moment I’m compiling the product information for each model which will be the basis for the sales team familiarising themselves with each design, this helps to clarify the products’ style, features and benefits, as well as price points. 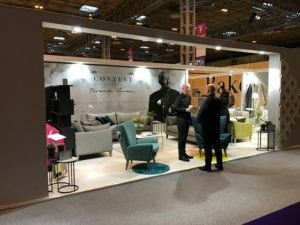 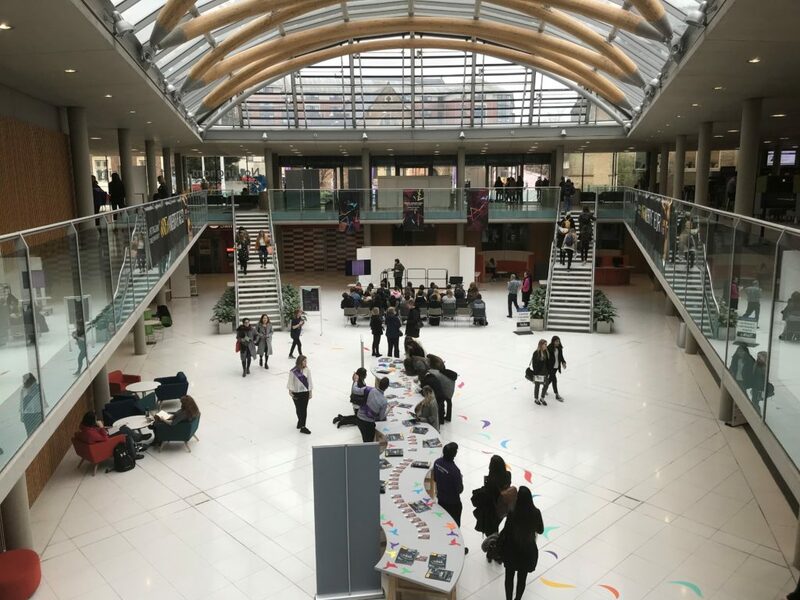 The NEC is incredibly important in providing us with a great opportunity to get in front of all our major accounts, whilst attracting new customers. 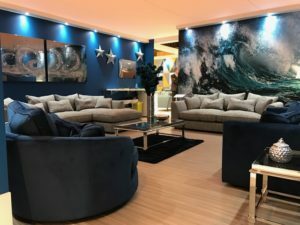 The show is a platform for allowing us to demonstrate how wide a spectrum of design styles we have available and why we are one of the leaders in the industry today”. 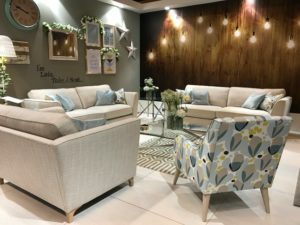 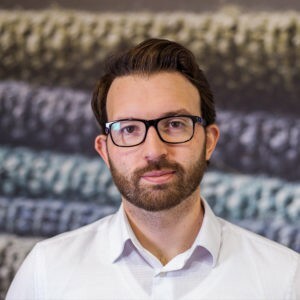 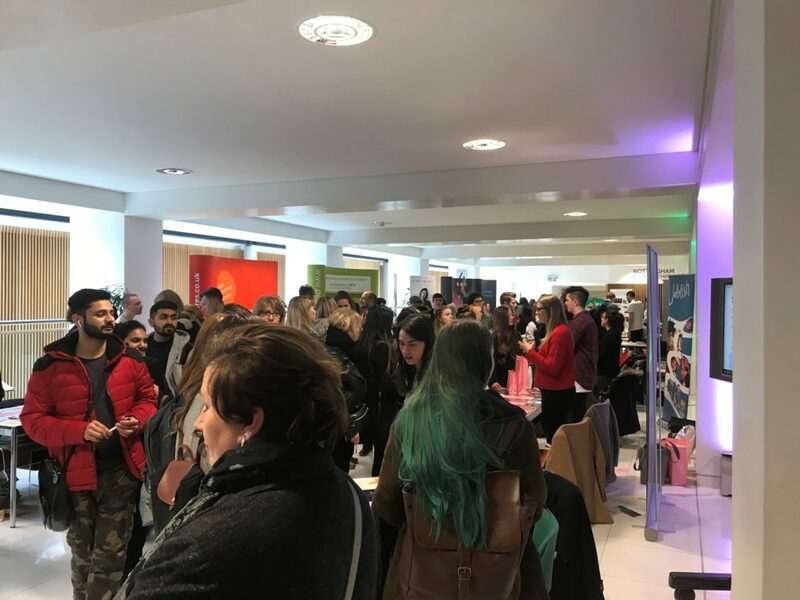 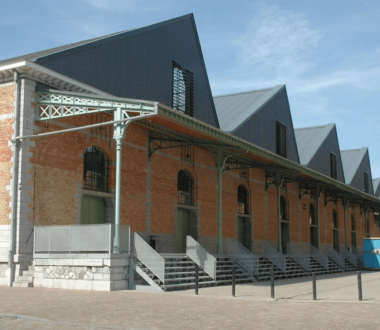 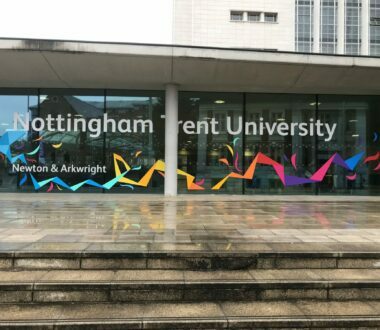 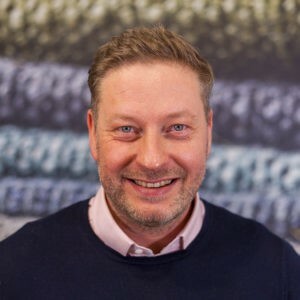 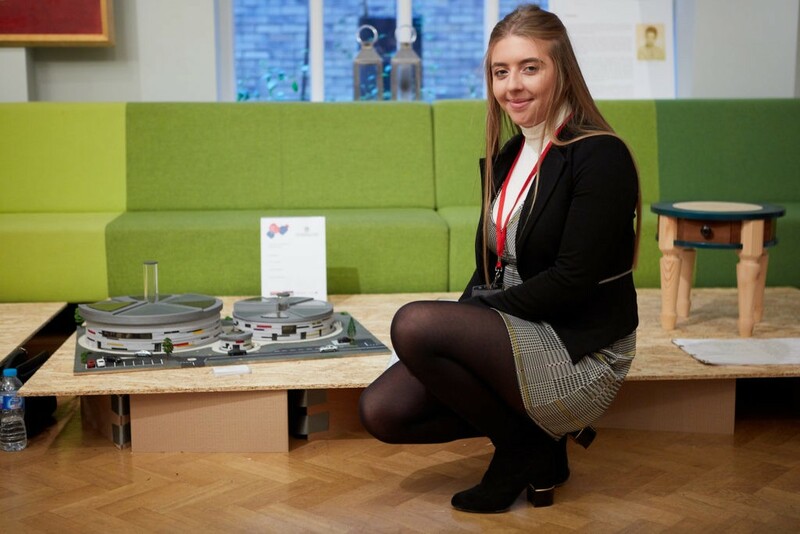 “This will be my first January Furniture Show but the planning of this has given me a great insight into the hard work and organisation that goes into it. 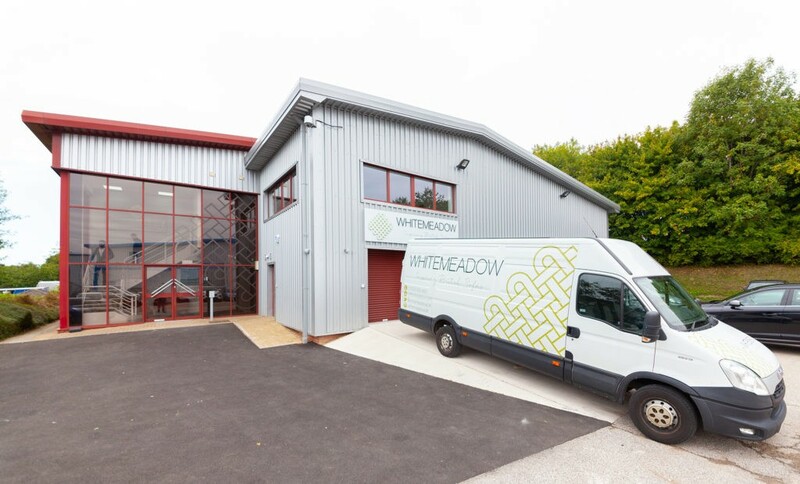 It is a real team effort with members from our transport, sales, and design and development teams working together to pull off this huge logistical operation! 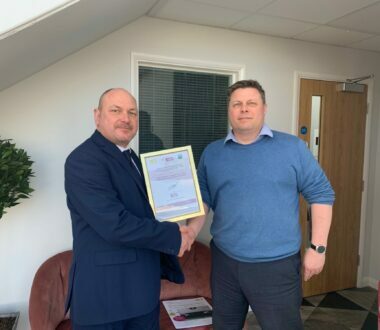 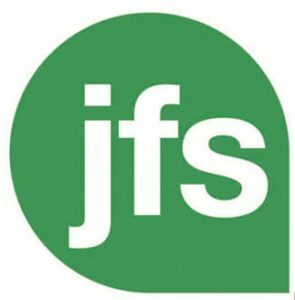 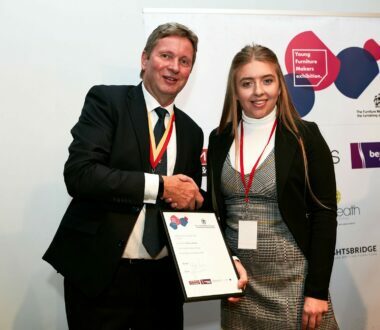 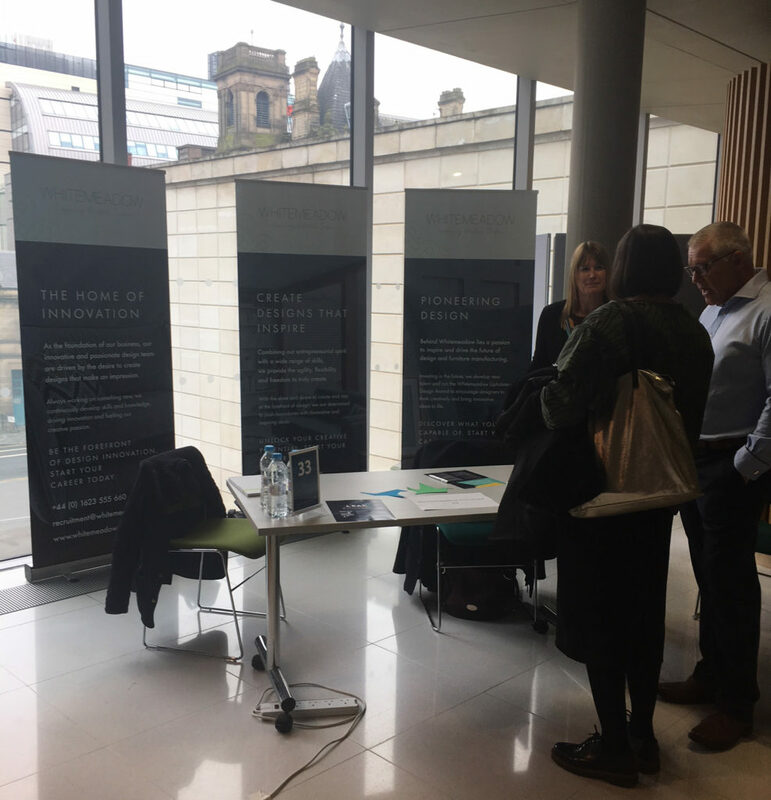 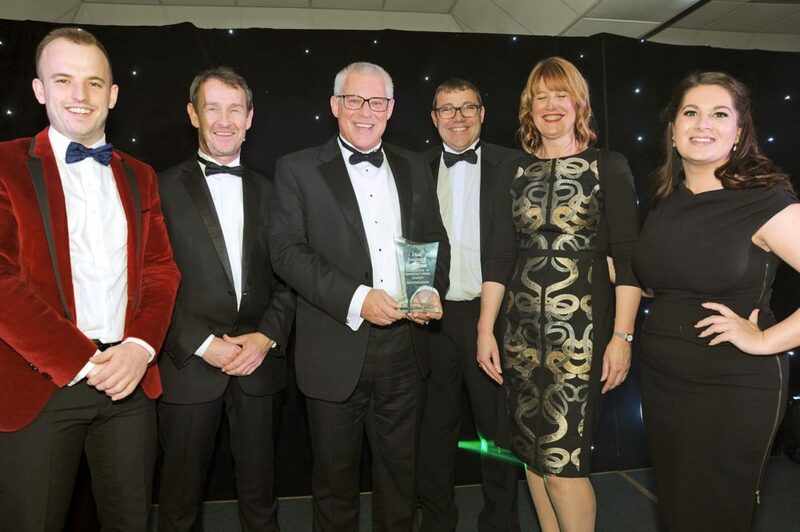 My involvement has seen me working closely with the JFS team- particularly in relation to the website content, the stand builders and planning the social media campaign activity in the run-up and during the show itself. 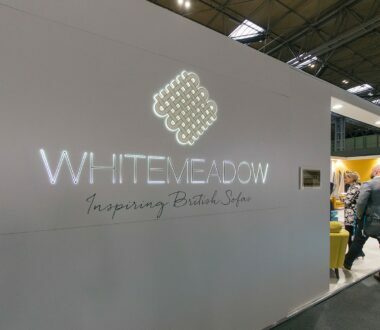 I’m really looking forward to meeting our customers and talking about our products and plans for the future”. 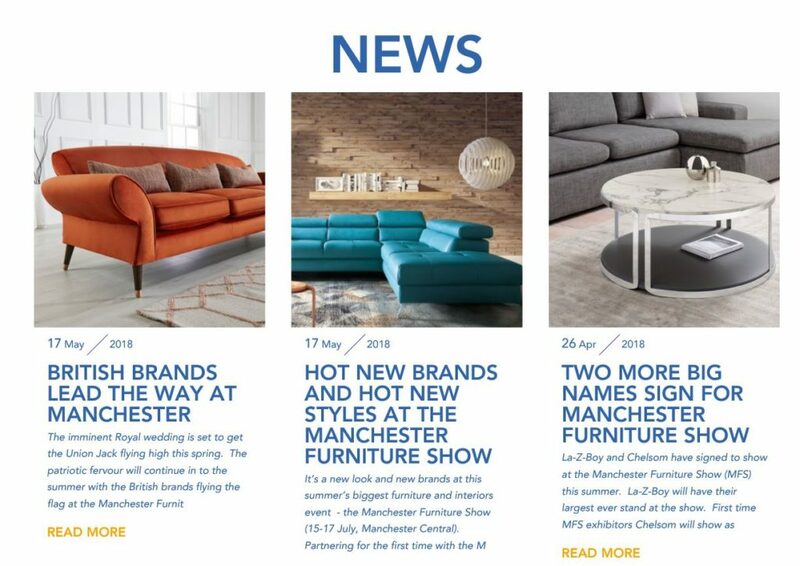 Following the huge success of our new AW17 product launches at the Manchester Show over the summer, we are happy to announce that all product imagery is now available to view and download from the customer portal area of the website. 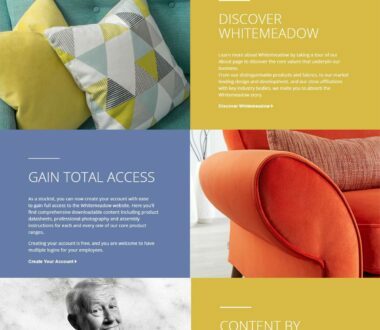 Log in to your account to access images, or sign up if you do not already have an account. 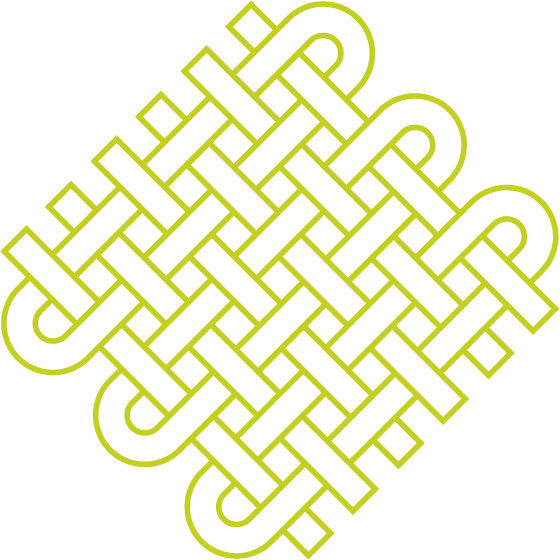 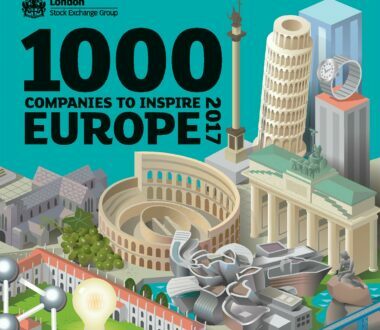 We are delighted to announce that Whitemeadow have been identified as one of the London Stock Exchange Group’s '1000 Companies to Inspire Europe'. 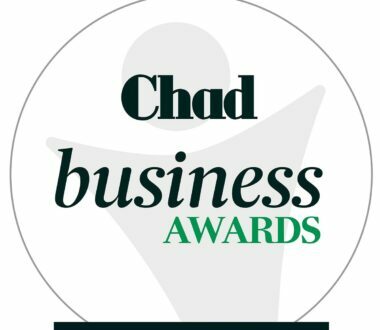 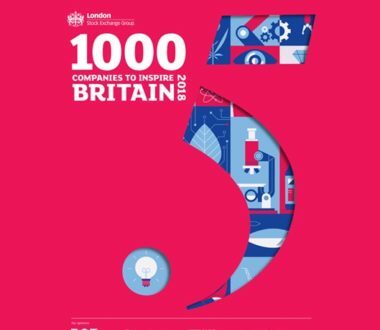 The report is a celebration of the most dynamic small and medium sized businesses across Europe, and follows our inclusion in the '1000 Companies to Inspire Britain' 2015. 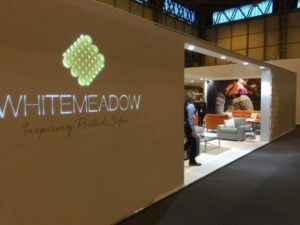 We look forward to sharing this news within the industry and with our customers in the coming weeks! 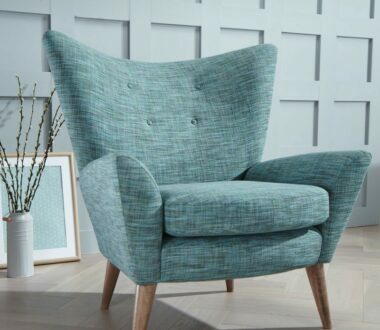 Following the launch of our brand new SS17 Collection we now have all of the product photography available. 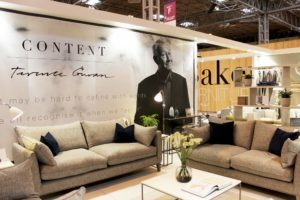 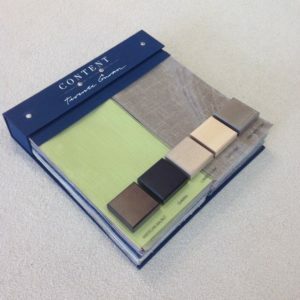 The images will very soon be uploaded on to our customer portal, and include the very popular Franklin & Lola ranges, alongside all of the Content by Terrence Conran product ranges. 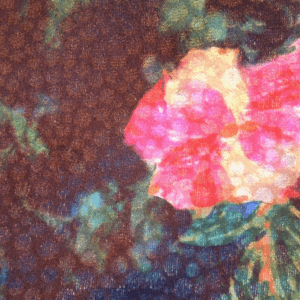 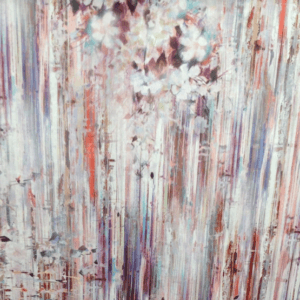 Log in to your online account for access to the images!